Will “getting gritty” be one of your New Years’ resolutions? It might seem like a strange suggestion, but I’d like to explain why it’s mine. In episode two of our recent podcast series Millennial Voices , my guest Lucy White and I discussed the challenges of managing Millennials. In her concluding remarks she recommended Angela Duckworth’s best-selling book Grit: The Power of Passion and Perseverance. So, I ordered myself a copy. I read it and really liked it. With an impressive background as a management consultant at McKinsey, inner-city teacher in downtown New York and now research psychologist at the University of Pennsylvania, Duckworth refers to research and real-life experiences, where hard data backs her theory; that contrary to common understanding, the key ingredient to success is not talent but it’s grit. To be honest, the word ‘grit’ hadn’t functioned that often in my vocabulary up to that point. I have a vague recollection of a John Wayne film called True Grit and associated grit with macho tough stuff in the wild west of nineteenth century America. What struck me is how Duckworth landed on the word grit. She describes grit as “having stamina. Grit is sticking with your future, day in, day out. Grit is living life like it’s a marathon, not a sprint”. Many of us, it seems, quit what we start far too early, too often. This made a lot of sense to me. 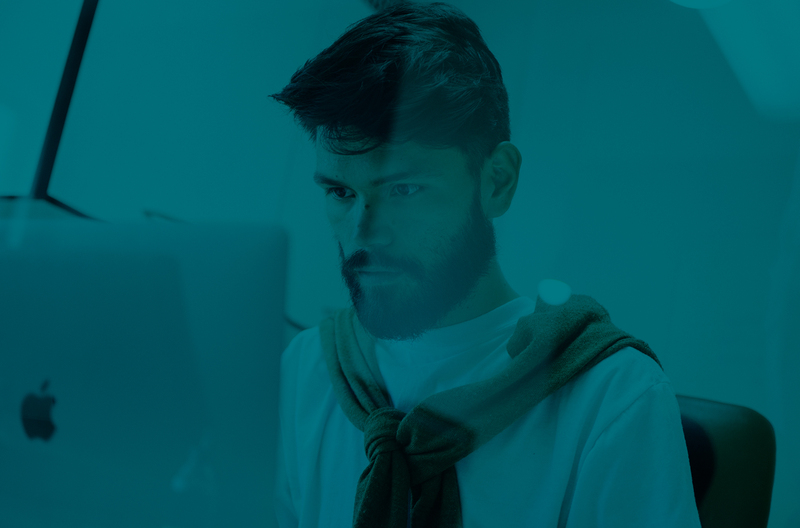 Yes, we need to be flexible and adaptable to change, but that ability to see things through and be in it for the long haul – downs as well as the ups – felt right. Her research within sport, education, business and in the military also shows that those who excel in grit, crucially display a combination of passion and perseverance. Those that are “gritty” continue to improve through deliberate practice, setting short-term goals and consistent commitment. In the cases she describes, this often leads to advancing beyond others who are innately talented in the same area. So, how can we increase our gritty-ness? Sadly, Duckworth doesn’t offer a straight-up easy solution, but she does point to a couple of helpful tools and exercises to help develop a grittier mindset. She even includes a grit self-assessment in the book, so you can calculate where you sit on the gritty scale. 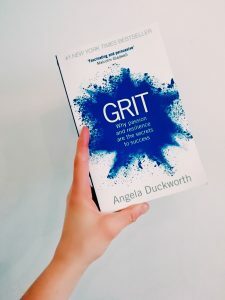 When I mentioned this to Mark – one of the Mightywaters Founders – he said that ‘grit’ was a hot topic for discussion with an Executive Team he was working with. They have been working on a new leadership framework and landed on the word ‘grit’ to describe the tenacity, resilience and perseverance needed in leaders to see things through when they face difficult, challenging and changing circumstances. So, go on – add this book to your shopping cart to stimulate your thinking on how you would like to achieve your goals for this next year. Additionally, and to get a tantalising taster, you can also listen to Angela’s short TED talk – bite size – by clicking on the image below!